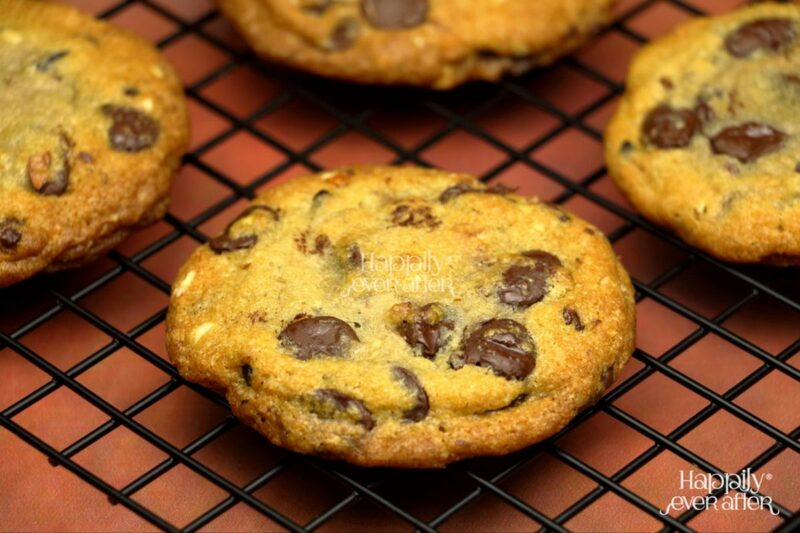 Delicious chewy and gooey cookies baked with flour, semi-sweet chocolate chips, sugar, butter and vanilla. 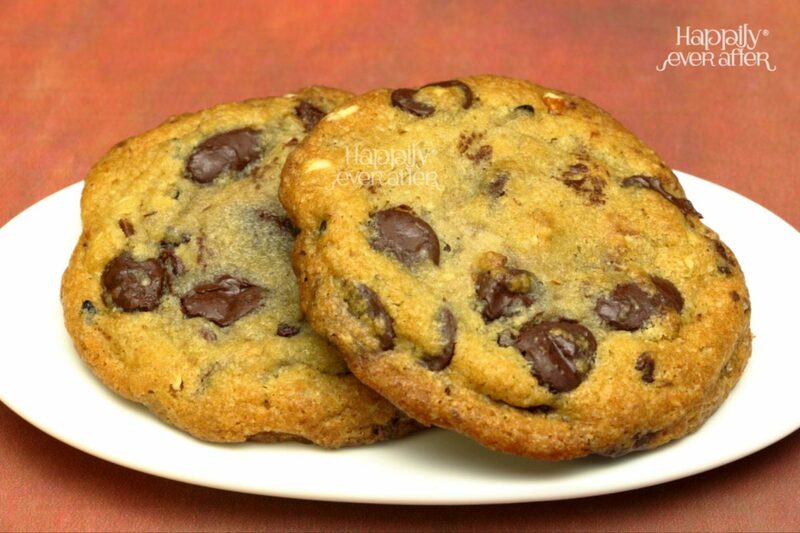 The traditional recipe of Choco chip cookies originated in the United States is composed of butter, brown and white sugar, semi-sweet chocolate chip and vanilla. 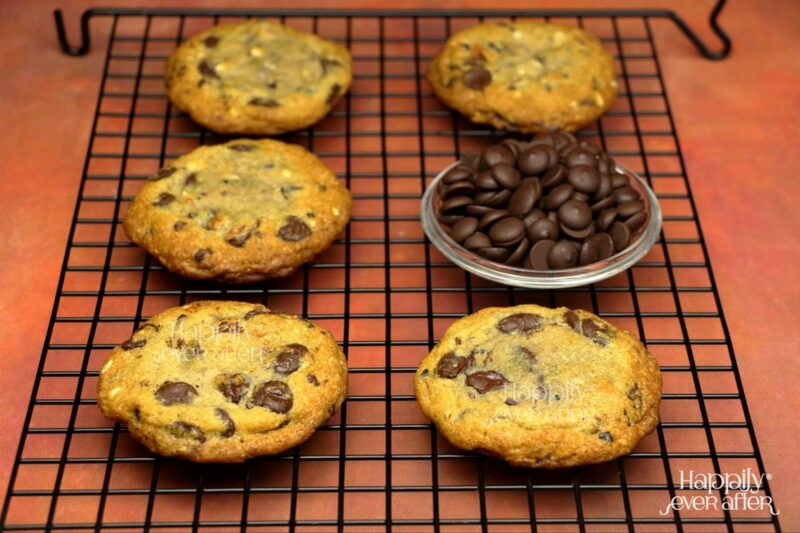 Though an all-time favourite snack for children, our Choco chip cookies win everyone's palate. 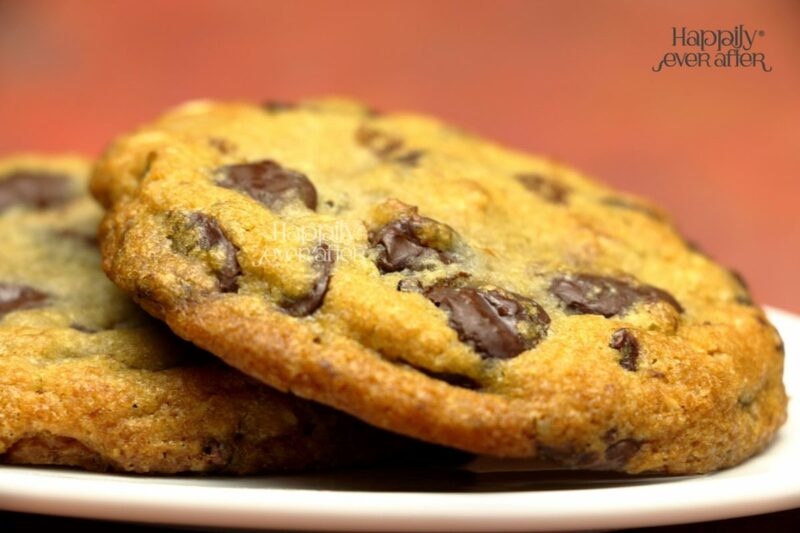 What makes our Choco chip cookies special?! - Finest Couverture Chocolate chips from Belgium. - HEA's secret twist to the recipe!